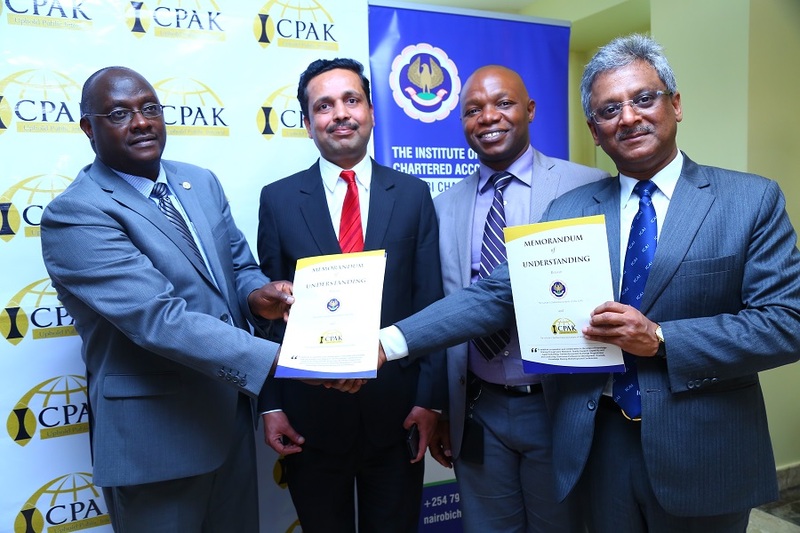 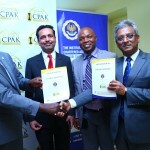 The Institute of Certified Public Accountants of Kenya (ICPAK) signed a Memorandum of Understanding (MoU) with the Institute of Chartered Accountants of India (ICAI) on 21st January 2019. 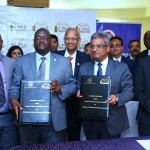 The ceremony took place in Nairobi. 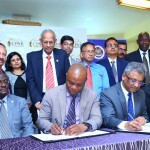 The MoU seeks to establish co-operation and collaboration in the areas of Knowledge Sharing through Joint Research, Quality Support, Capability and Capacity Building, Trainee Accountant Exchange Programmes and conducting Continuous Professional Development Courses, Knowledge Sharing Workshops and Conferences.